Dubai: For the first time, members of the Pakistani transgender community will be able to join the police force in the country. The step has been taken as part of the current government’s initiative to protect the rights of sections that were ignored earlier and provide them opportunities to be part of the mainstream workforce. Dr Syed Nadeem, Inspector General of Police in Sindah province, has announced that members of the transgender community will be alloted 5 per cent of the jobs in Sindh police for the first time. He made this statement during a meeting with a delegation of transgenders on Monday. Additional Inspector General for Sukkur, Dr Jamil Ahmed told media that they, however, will only be eligible for the position of a constable. 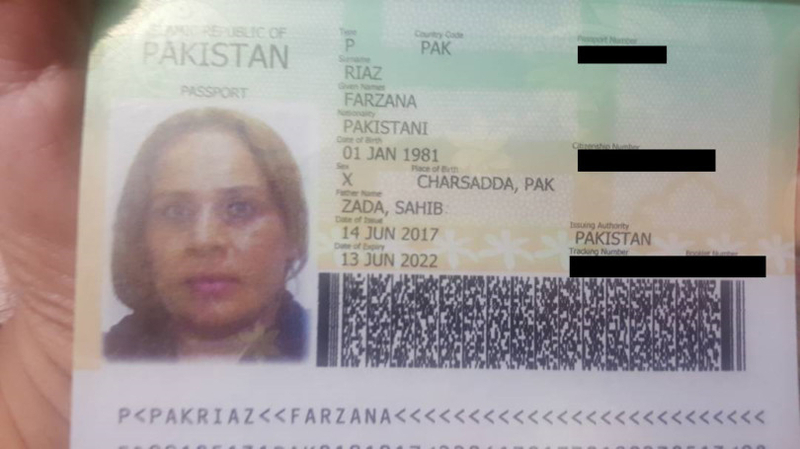 The first passport issued to a transgender person in Pakistan belongs to Farzana Jan. He said that the move is in line with the government’s plan to normalise hiring processes for the transgender community in all types of jobs — and to help them to earn a living through respectable means. Prime Minister Imran Khan’s government has taken a number of initiatives to uplift the lives of those from the transgender community, commonly seen as source of entertainment and often mocked in the country. They were given the right to get driver licences last year. Laila Ali got the first driving licence in Islamabad only in November last year. They were also brought in the national database system just a two years ago. The first passport was issued to Farzana Jan, President of the TransAction alliance in Pakistan in 2017 in Khyber Pakhtunkhwa province. Since then, they have been issued passports that allow them to claim their transgender identity and they are able to travel abroad. 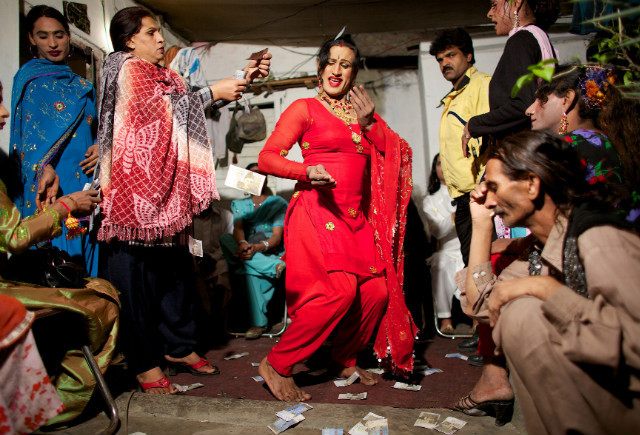 Pakistan’s national database does not have accurate statistics about the transgender community. These numbers are key to bringing them to the mainstream and ensuring their socioeconomic upliftment. Laila Ali gets her driving licence. These numbers are key to bringing them to the mainstream and ensuring their socioeconomic upliftment. According to unofficial data, there are tens of thousands of transgender community members in Pakistan. Head of SAFAAR (NGO) Nadeem Kashish, a transgender, criticised the departments concerned for the data gaps. Kashish also stressed on sensitising parents of such children to accept them as human beings and give them optimum care at home just as they extend to their other children. In Pakistan, transgenders are seen as "disgraced creatures" and even their parents are reluctant to claim them. They are punished for an "uncommitted sin". Since transsexuals are deprived of their basic rights for education and jobs, they are forced to adopt lowly means to earn their bread and butter. 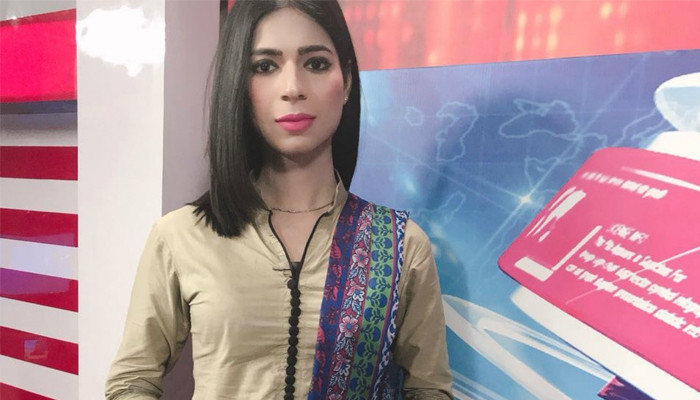 “The majority of transgenders in the country do not reach high school because they are not treated like normal human beings by their peers in schools and this discrimination leads to almost zero enrolment in higher education institutions,” said Professor of Sociology Dr Tahir Khan at the University of Peshawar. He suggested establishing independent institutions for them to ensure they are groomed to become productive citizens in a free and healthy environment. Catering to the educational needs of transgender community, first dedicated school was launched in Lahore early this year by an NGO called Exploring Future Foundation (EFF). “We will be providing skill-based training and curriculum to the transgender community that has enrolled with us,” said Moizzah Tariq, the managing director of the NGO. “Most of them have shown interest in sectors of the fashion industry including learning about cosmetics, fashion designing, embroidery and stitching while some have also shown interest in graphic designing and culinary skills,” he noted. The school, ‘The Gender Guardian’, has no age limit. Pakistan government also opened a dedicated public school in Lodhran district in Punjab in March this year. These few initiatives by the government have boosted the morals of Transgender community who were earlier seen as source of fun for the people and compelled to just adopt a single profession of dancing and singing on the weddings and other events to earn their living. Nadeem Kashish, a transgender and ex candidate for general election 2018 said that despite many initiatives and legislative frameworks, the most maltreated community of transgender are still at poles a part in the society to get their fundamental rights of education. She said that most of the transgenders discontinue their education due to discriminatory behaviour of the society so this step will further encourage them to prove their abilities. She said that there is a dire need to empower the transgender community by taking multiple initiatives in education and health sectors and also needed to create awareness among masses to treat them well. Council of Islamic Ideology (CII) Chairman Dr Qibla Ayaz has recently declared a discriminatory attitude towards transgender people “against the values of Islam”. “Transgender individuals are a part of our society and have equal rights, just like everyone else. However, there is a dire need to change our behaviour and society’s attitudes towards them, he said during a discussion recently held in Islamabad on proposed legislation aimed at securing the rights the transgender community at the Federal Ombudsman’s secretariat. The Federal Ombudsman’s secretariat has taken an active interest in legislative reforms aimed at the protection and welfare of transgender persons, appointing a commissioner for transgender persons, who would ensure the swift redressing their grievances, as well as facilitating the community in its interactions with parliament and government institutions.